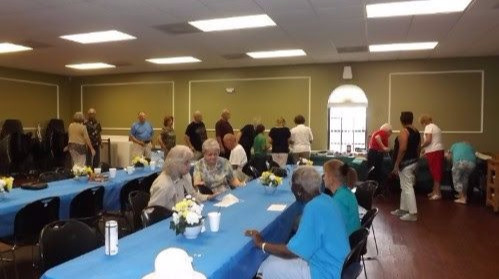 This age group, from 50 and over, makes up a large contingent of our church. They have the capacity to do many things and have the talents and skills that only come through many years of serving the kingdom of God. 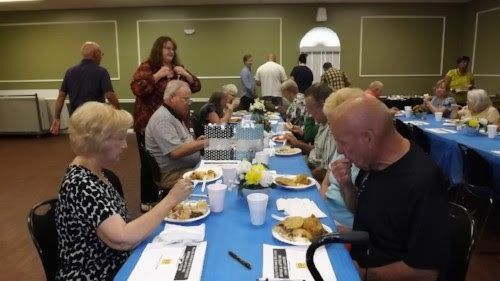 Our goal is to empower the local Senior Saints to be the Church’s strongest support, people that can be counted on as Moses counted on Aaron and Hur. 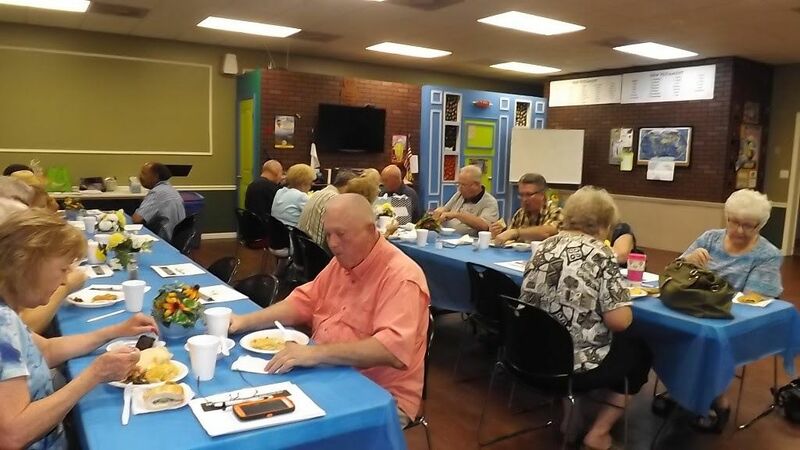 We, now, are making plans for activities that will fully utilize these strengths and skills, and make this ministry a powerful part of Christian Life Assembly of God.